Spent an afternoon last week on the grounds of the Clinton Library in Little Rock, Arkansas .It was a perfect cool and overcast day along the Arkansas River with Kathy and Macy. I was fascinated with the 1899 Rock Island Railroad Bridge. 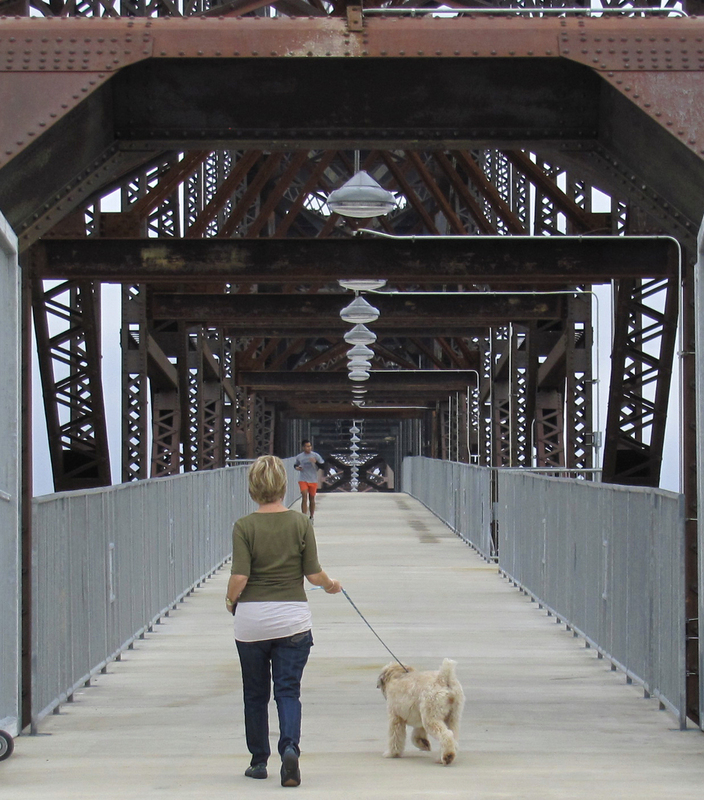 It is now a pedestrian bridge to North Little Rock. 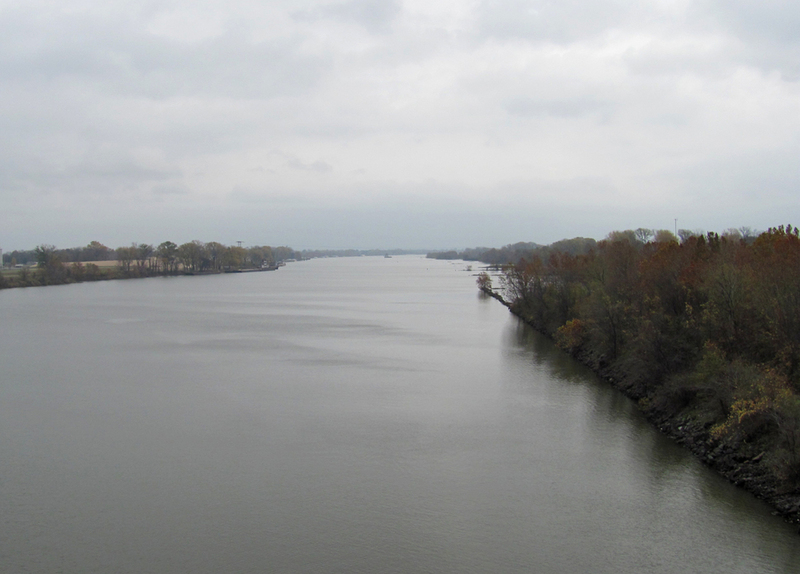 The view from the Clinton Library over the river was so moody and gray....just perfect. The architect, James Polshek, used the proximity of the river for the cantilevered portion of the building. I love the lines.